With the ASU Mobile App you hold the pulse of ASU in the palm of your hands. New tools and functionality allow you to navigate student life at ASU in amazing new ways. We got you. With the ASU Mobile App, you can customize your feeds based on your preferences. Not only can you view all club and ASU events, you can like them, add them to your schedule, and share your check-ins with friends. The ASU Mobile App encourages meaningful connections by enabling you to add friends through your course roster or by a directory search. The new notification center allows ASU to send meaningful push messages along with in-app messages relevant to you. The messages will also work in conjunction with locations on campus to provide real-time geofenced information about events going on around you. 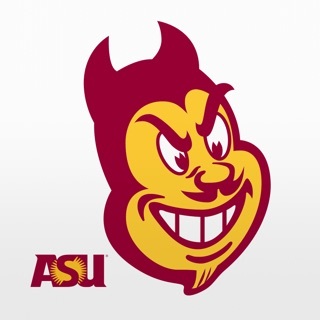 The ASU Mobile App provides endless tools to stay engaged with Sun Devil Nation. We got you. This mobile App is excellent! 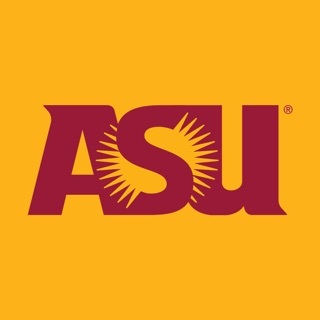 This App provides an overall phone application for ASU students and non-ASU students and staff member. 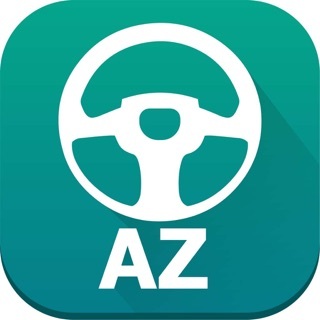 As a student in ASU, I used this app a lot, especially access to My ASU page. It is really convenient. The App is focusing on provide school information for people. I remember when I first time came to ASU 3years ago, I used this App find builds, locations and another school things. This App's design is simple and easy to use. My ASU and Campus Map are my favorite, because I used them lots of time in daily life. In addition, the App icon mainly use the school logo so people can easily recognize it. For people who are not familiar with ASU, it is easy for them to search and know the information about ASU easily. Nice App! This app has come a long way in the past couple years. I believe the logo is fun and very recognizable for anybody that uses it. It clearly specify ASU which is great! I think it gives significant information on the things students need to know. It is a great app for current and future students to learn about their campus. I think the app can be updated a little bit in organization on how to navigate it, but overall easy to use. The best part its free to download. My favorite thing about the app is access to the campus map and updates on ASU sports. I use both all the. Aesthetically, the app is great. The icon is easily identified, and the color scheme within the app is appealing. But if I’m to justify installing an application in my phone, it’s got to fulfill a series of useful qualities. One of those being that it keeps me from needing multiple applications, or allows me to get all of the information I’m looking for in one app. If I’m required to sign in to use this app, why should attempting to open MyASU be opened in Safari and ask me to log in, as well? I’m already signed in - my information should be available within the app. Secure it behind Touch ID, if needed... but I shouldn’t need visit more than one app for this info if I’m signed in.